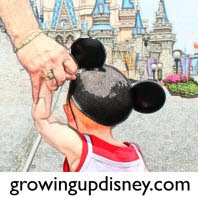 Growing Up Disney: Orange Bird! Ridge just bought me an Orange Bird shirt. Yay! Thanks!